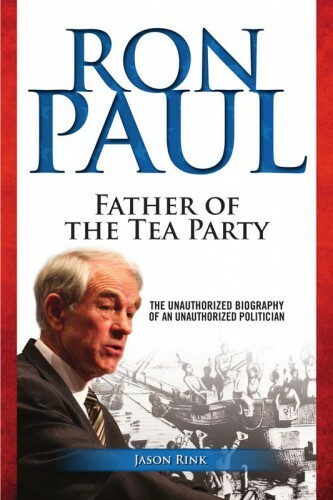 Although much has been written about his unique brand of politics, very little has been told about the personal history of Ron Paul, the man that many credit with being the founder of the modern Tea Party. From his formative years spent in Pennsylvania and his early careers as an obstetrician and a U.S. Air Force flight surgeon to the 12 terms he has served in Congress, this comprehensive volume reveals all of the experiences that shaped Ron Paul into the politician he is today. Landmarks in his congressional career, such as his famously libertarian voting record and his consistent clashes with both Democrats and Republicans, are covered in detail, while more recent chapters chronicle Paul’s work with the Tea Party movement, describing its core concepts and how they stem from his ideals. Unapologetically fascinating, this account of his successes and failures demonstrates exactly what it took for Ron Paul to grab the spotlight in American politics.